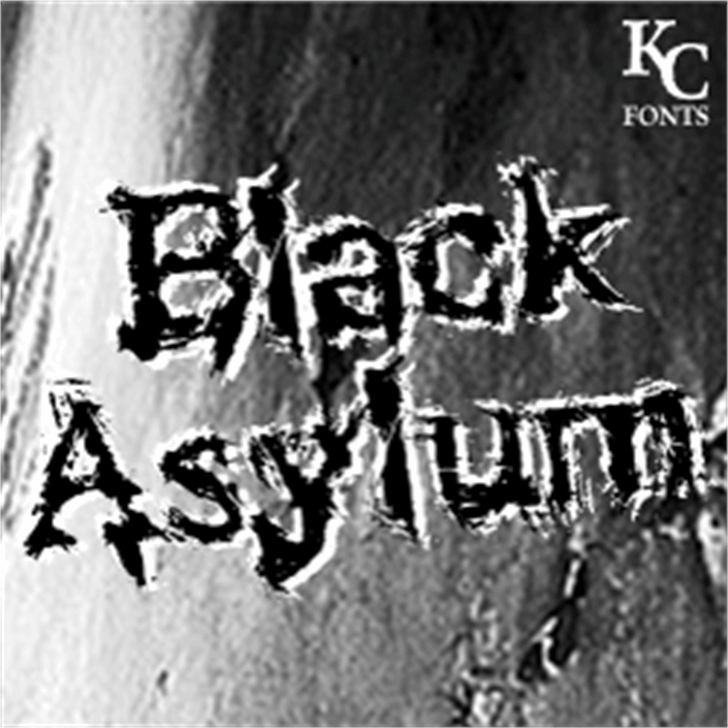 Full set contains 230 characters + kerning! This is really amazing, whoa. wow, you put alot of effort into this. can i please use this for my toilet paper role? 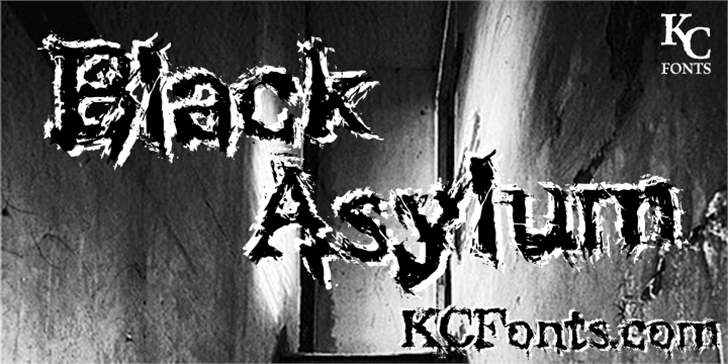 saying, "may the dark be ever in your favour"
Black Asylum is a trademark of Kevin Christopher.